Description Money you borrow and pay back with flexible repayment options. A money advance to help meet short term financial needs. Typically repaid on your next payday which is why it is also referred to as a Payday Loan. Availability Online, by phone, and in-store for all provinces except QC. In-store for all provinces except QC. Online for all provinces except QC and MB. Money you borrow and pay back with flexible repayment options. A money advance to help meet short term financial needs. Typically repaid on your next payday which is why it is also referred to as a Payday Loan. Online, by phone, and in-store for all provinces except QC. In-store for all provinces except QC. Online for all provinces except QC and MB. *Calculation is for illustrative purposes and assumes the applicant is paid monthly. The actual cost and repayment terms may vary. You may be approved for a different loan amount. ✝︎Age requirements may vary by province. See store for details. To qualify for a cash advance (payday loan), minimum net pay requirements will apply and may vary by province. Other conditions may also apply. Ask a Money Mart® Customer Service Representative for details. Online loans originated only to residents of Alberta, British Columbia, Nova Scotia, Ontario, and Saskatchewan.  Manitoba residents can start the loan application online, but must visit a Money Mart store in Manitoba to complete the application, receive a credit decision and cash, if approved. Installment loans offered in select provinces. Loan principal amounts vary between $1,000 and $15,000 based upon income and other qualification requirements, including a credit check. The actual rate ranges from 29.90% to 46.90% depending upon credit score, credit usage and history. Installment Loan repayment terms range from 12 to 60 months based on amount borrowed.